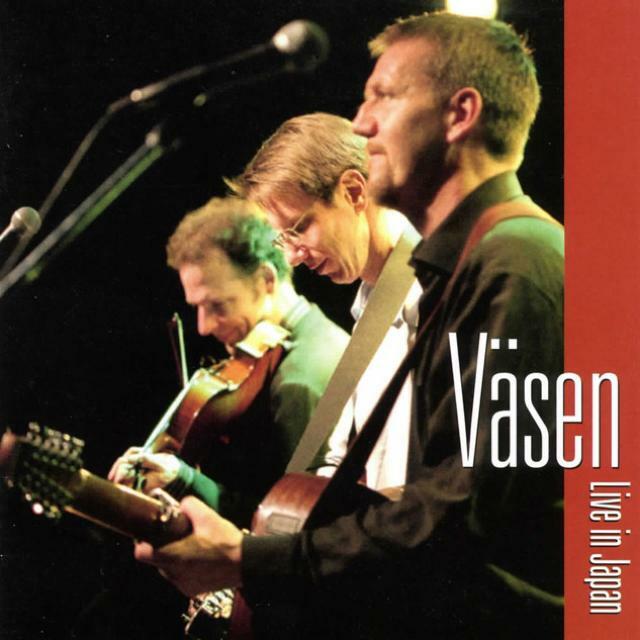 DVD: "Väsen So Far (1999-2005)"
In January, 2005 the Väsen trio returned to Japan for their second tour, and their 3-night stand in Tokyo was recorded for posterity by their Japanese record company. Those performances, it turns out, were among the strongest in the band's history, which says quite a bit for a 16-year old ensemble known for its great live show. 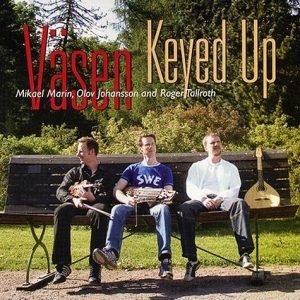 Väsen compiled and helped mix this selection of 17 tracks which draw heavily from their recent two recordings "Trio" and "Keyed Up." A bonus "home movie" DVD is included, which contains interviews covering the history of the band, band-shot video clips from over the years, and exclusive live performance clips.